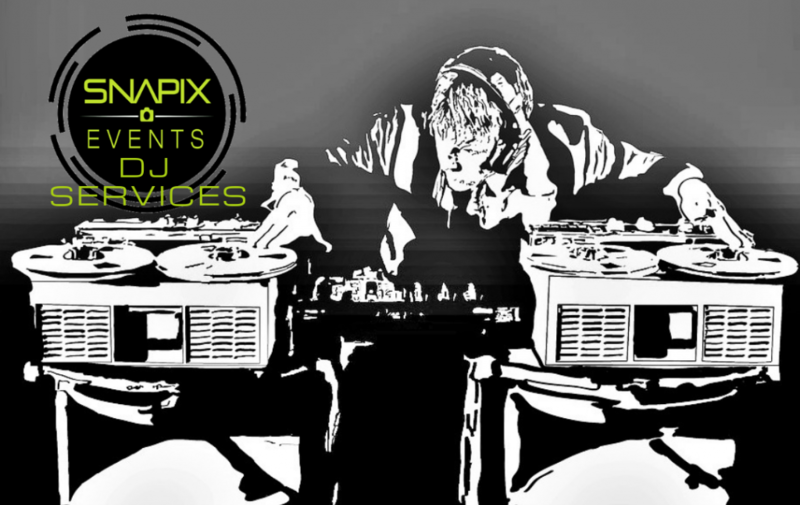 We offer DJ Services for those special events where music is a must! We have several DJ’s on staff that are experienced and very reputable, with the desired selection of preferred genre of music. 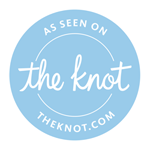 Above all we go beyond providing our clients with just our Photo/Video Booth Rentals. 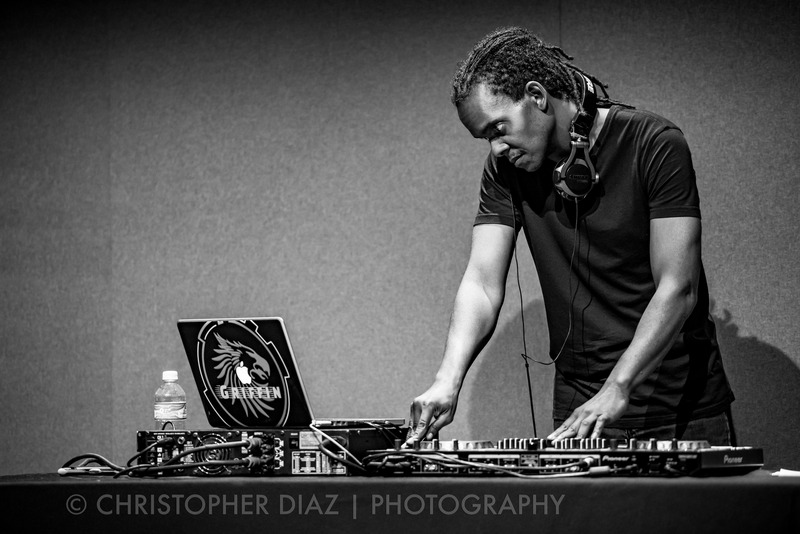 Do you need that DJ to make the wedding reception pop with the kind of music that will have your guests engaged in the festivities of your big day? How about that special corporate event when it is time to relax and let go with co-workers or affiliated partners after working so hard to honor accomplishments? 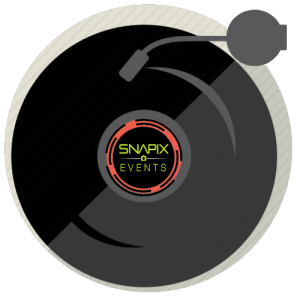 Whatever your event or party is Snapix Events are becoming the leading Photo/Video Booth Rental and event planners in Houston and surrounding areas. Hence along with your packaged deal that you book with us you can hire our DJ and they will bring their own equipment and set up. They of course will need a required space allotted just for them with proper electrical powers outlets, but that is all you will need to worry about, we will take care of the rest! Let the partying begin! Depending on the nature of the event and the hours needed will determine the added rate for this feature. Snapix Events strives to accommodate to our clients needs and takes great pride in our professional staff. Any questions please give us a call so we can better arrange all the details, let discuss how music can make your event vibe and bring it to life!